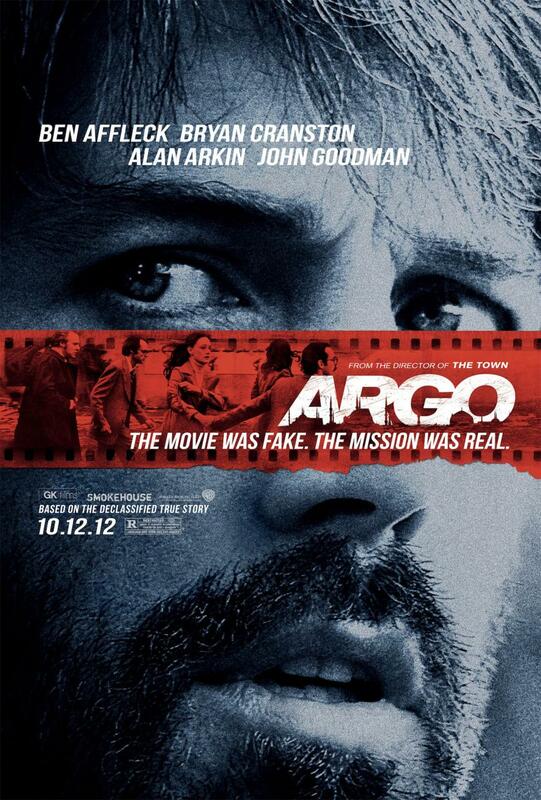 Argo begins with the events at the Iranian US embassy on November 4th, 1979, when protesters—incensed by their country’s inveterate political and societal turmoil—broke through the embassy gates and held the residents there for what would become a 444-day hostage situation. Serving as both setting and character introduction, this opening sequence is one of the most indelible and disquieting beginnings I have seen in the theater in a good long while, and provides us with a trove of useful info, both within the movie and without. Superficially, it pulls us headlong into the story, introducing characters and circumstances in a meticulously edited prologue, while building to a truly frightening climax that sets the whole picture in motion. 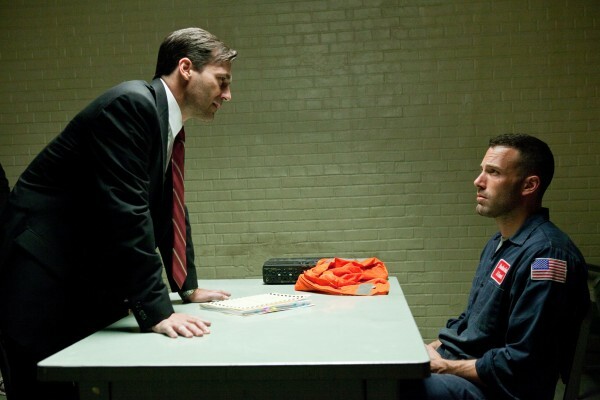 Incidental to the exposition the scene provides is the realization that this is a seminal moment for Ben Affleck as a director. Argo is a strong film in many ways, yet this opening sequence suggests a caliber of talent not just absent from his first two titles, but altogether unaccounted for. 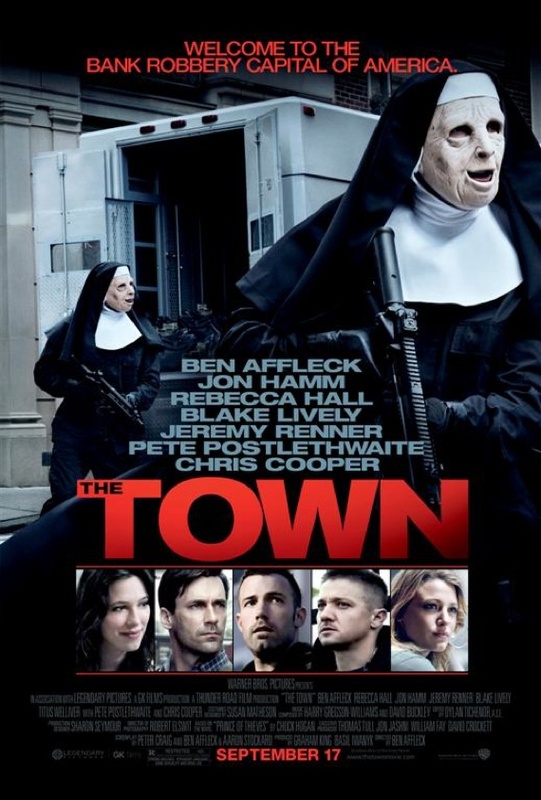 It seems that Ben Affleck the Director is the real deal.